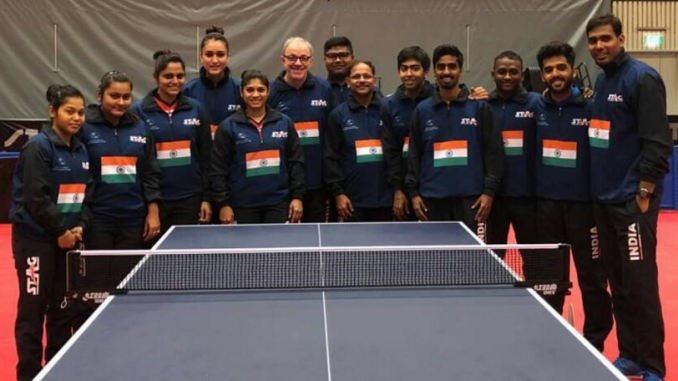 Indians have created personal history as for the first time both Men’s and Women’s Teams are participating in World Team Table Tennis Championships. The 2018 World Team TT Championship is being held from April to 6 May 2018 at Halmstad, Sweden. Both teams are placed in Group of 6 where the top 3 can advance to the next round. 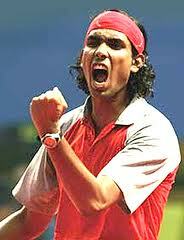 Check schedule and results of Indian teams and the rules of qualification. Rules: Group topper directly enters Quarterfinals. 2nd and 3rd placed teams to enter Round of 16.